Tim is a long-time programmer (since 1979), reviewer, speaker, writer. 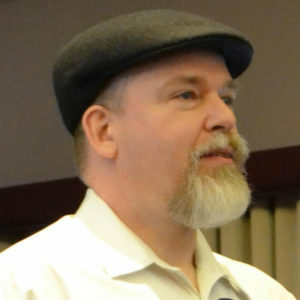 He has been active in many of the big changes in software over the past 37 years (including Design Patterns, Object-Oriented Design, and Agile software development).In addition to his contributions in “Clean Code” and “Agile In A Flash”, Tim’s articles appeared in the C++ Journal, Pragmatic Bookshelf, InfoQ, CIO, and SmartBear.Tim is one of the crew of experts at Industrial Logic, a premier agile consultancy, eLearning vendor, and thought leader. Here he joins with other industry experts to help people develop the skills that will make them awesome.Tim muses about of his experiences and ideas on the Agile Otter blog and the Industrial Logic company blog.